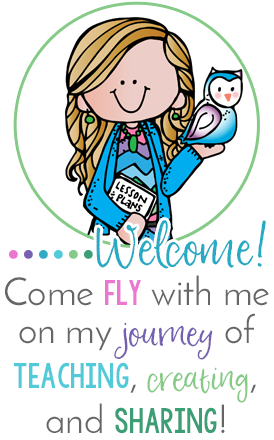 Welcome Friends! I can't believe 2015 is here already! Where has the time gone?! 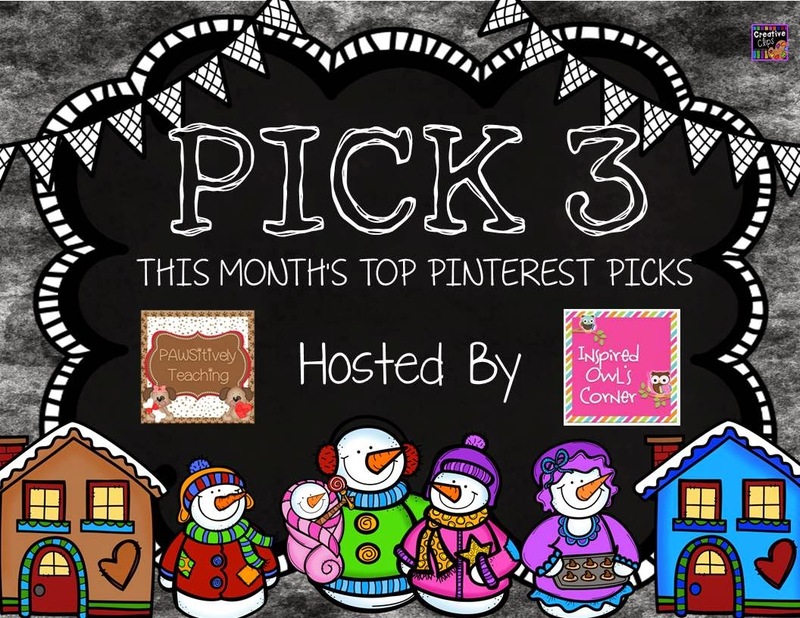 I'm excited to share with you our second month of Pinterest Pick 3! My amazingly talented friend Lisa from PAWStively Teaching and I would love for you to link up and share your top three Pinterest finds for your classroom in January! There are so many fun winter-themed ideas floating around Pinterest! Here are my top three for January! I absolutely adore this book, and plan to have some snow globe fun with art and writing this month! If you've never read this book, you need to run out and get it! It has the best storyline, and lots of rich figurative language that can lead to great discussions with the students. It's a perfect mentor text. My students will be completing art and writing projects to go along with the Snow Globe Family. I like the idea of using their photograph inside the snow globe and having them write from that perspective. They would make an adorable bulletin board too! Thematic teaching at its finest! Every year I teach the students how to make self portraits with oil pastels. I give them a small picture of themselves and do a guided drawing, similar to THIS lesson. It would be fun to leave these portraits up all year and have the students dress themselves up for the different seasons! I loved this one with the hat and mittens! My third Pinterest find is a fun one the kiddos will love! When it involves food or drink, they will do just about anything! There are so many writing opportunities to go along with this art project. 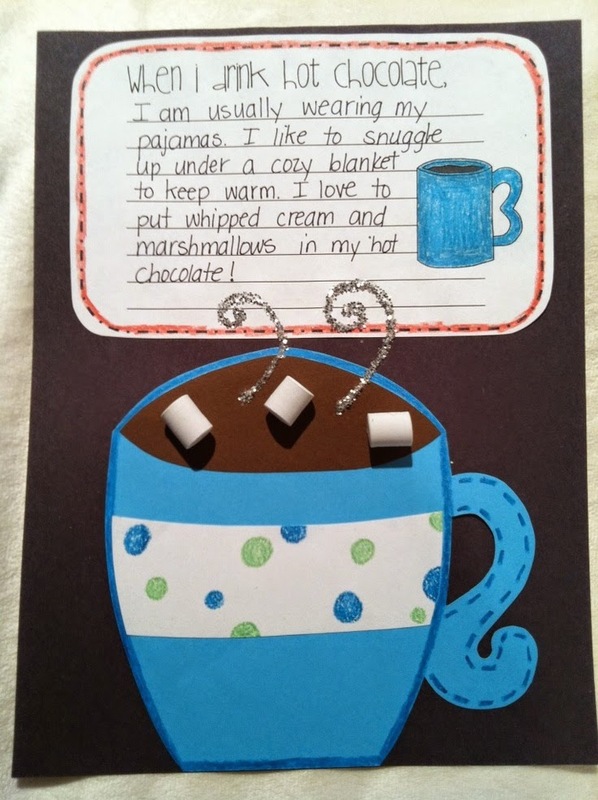 Students can describe their hot chocolate experience or write an informative piece on how to make hot chocolate. It would be fun to have them write each and compare and contrast the characteristics of each! Be sure to follow me here on Pinterest for more ideas! There is so much inspiration in Pinterest! It was really difficult narrowing it down to just three! Now it's your turn! We would love for you to link up and share your top three Pinterest Picks for January! This linky is hosted on the third of each month- so come join in on the fun! 4. Link up by clicking the add your link button below. Looks like a great book! I've never heard of it. I have to find that book! Looks great to link to the snow globes that I’ve seen on pinterest! Happy New Year! Definitely going to look for this book! I've never heard of it either! Fun reading about your favorite pins. 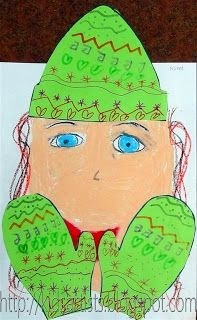 I would love to know how to teach my kids to make self portraits with oil pastels...what a cute idea! That book is on my wishlist! Great to hear another good review of it! I also love those hot cocoa mugs! What a great idea to teach your students how to draw self portraits with oil pastels! Awesomeness! Thanks for the fun linky! Love the pins! I found that same hot chocolate one too, love it! Thanks for hosting! Love this linky! Thanks so much! I love the hot chocolate! Great pins and a great linky! I especially like your hot chocolate pin. Thank you! 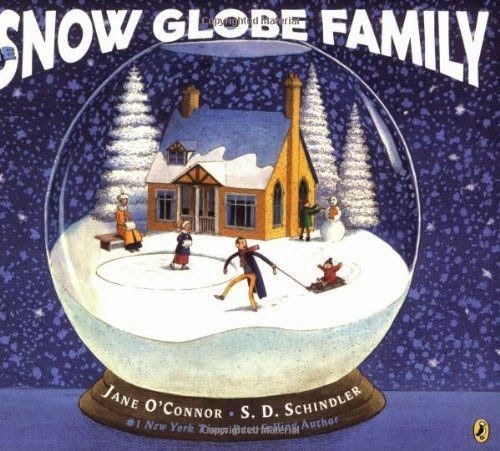 I have never heard of the Snow Globe Family book, but will definitely check it out! I'm always looking for something new to read in January. Thanks for hosting the linky - lots of great ideas!